"Her Turf" is a timely and potent documentary that follows three pioneering female football referees as they boldly attempt to level the playing field. As the refs change preconceived ideas about women excelling in a traditionally male role, this film will spark deeper conversations about gender representation in team sports. Your investment supports the release of this film and passionate women who command the field, and have for DECADES! Join us and support everyday women doing extraordinary things - in sports, in business, and in life. 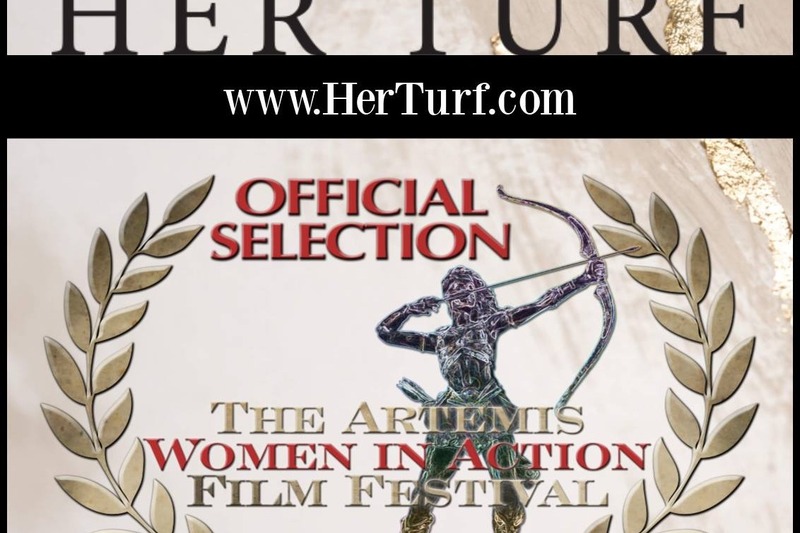 CENTENNIAL, CO, UNITED STATES, March 22, 2019 /EINPresswire.com/ -- In 2014, Colorado filmmaker Shantel Hansen, Director, and Producer of HER TURF conceived for the first time, an idea to film female officials and tell their story. Females have been officiating on the football field since 1990. From 2015 to 2018, Hansen filmed three stories of female officials, in six different locations, to tell this story. FOX Sports Analyst and former Vice President of NFL Officiating, Dean Blandino serves as Executive Producer. We've reached 50% of our goal! Would you take 5 minutes to share this post with your circles to help us get to 100%?? We've just been selected for ANOTHER Film Festival! We are on so excited! Will you take a minute to help us today?